For too many people, joint discomfort and limitation of mobility is a fact of life. But fortunately, that doesn’t need to be the case. We are proud to offer Joint Care: a powerful, all-natural formula that promotes and maintains joint health and comfort. With ingredients backed by science, Joint Care demonstrates ability to support joint structures and help the body maintain healthy joints. This physician-developed supplement has already helped thousands of people experience the comfort of strong, healthy joints. 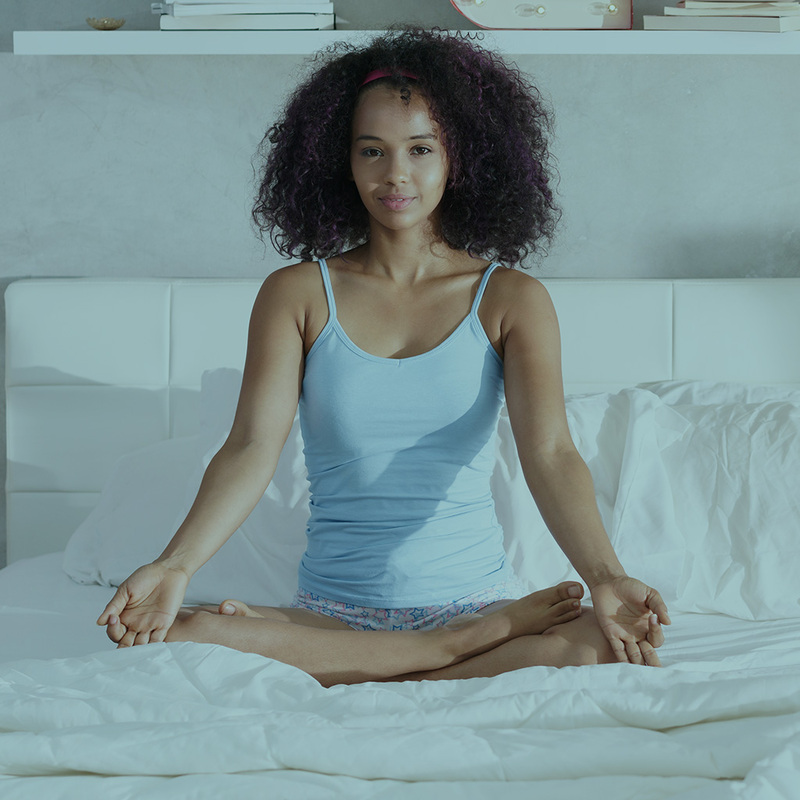 With the addition of two key ingredients, CurcuWIN® (Curcumin Extract) and Acumin™ Turmeric Extract, Joint Care offers optimal support for tissues in the body, including healthy brain tissue. Curcumin, the main bio-active substance in turmeric, helps maintain healthy joints and offers potent antioxidant support. 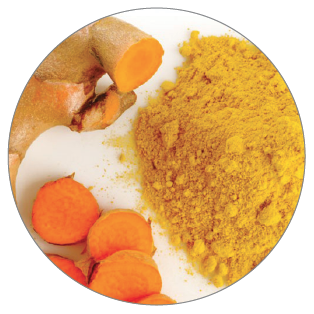 The issue with most curcumin products is that they are poorly absorbed by the body. 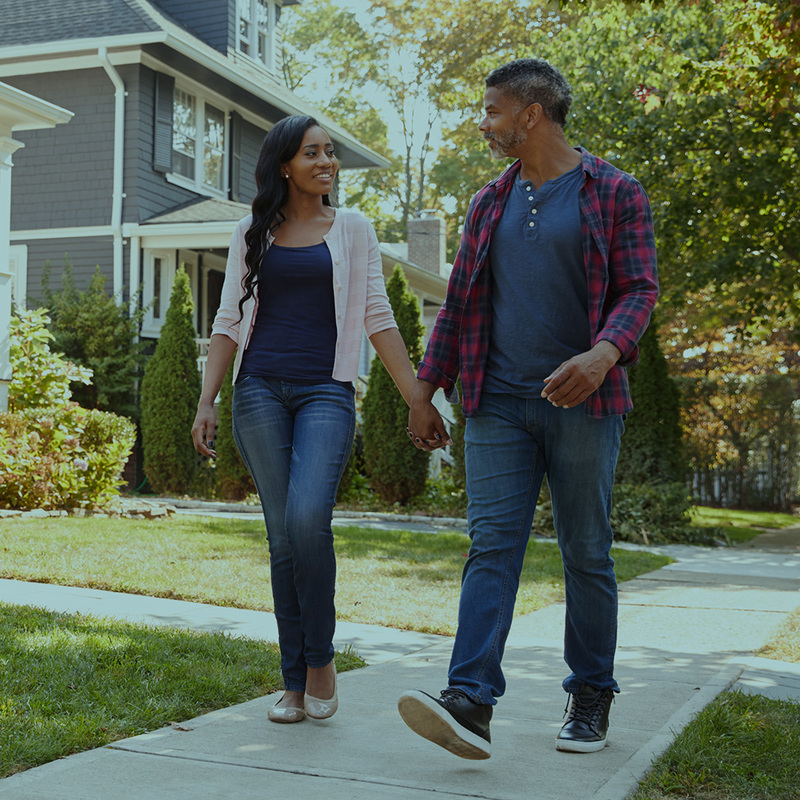 CurcuWIN® has been engineered to be 46X more bioavailable than standard curcumin through use of UltraSol™ – a molecular dispersion delivery system. CurcuWIN® provides the natural curcumioid profile of the turmeric, including demethoxy curcumin and bis methoxy curcumin. Acumin also has great bioavailability, but what’s inside is even more exciting: It’s a full-spectrum extract that includes more than 200 turmeric root ingredients, including turmerone oil, polysaccharides, turmerin protein, and natural fibers. 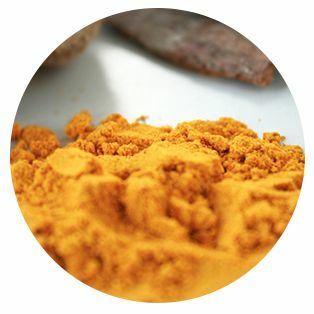 While curcumin is considered turmeric’s all-star phytochemical, Acumin’s other constituents deliver the full potential of turmeric, and may assist curcumin within the body. Together, CurcuWIN and Acumin are a dynamic duo for joint and tissue support. Boswellia, another key active ingredient, has been valued for centuries for its properties that help support the body’s natural healing systems. 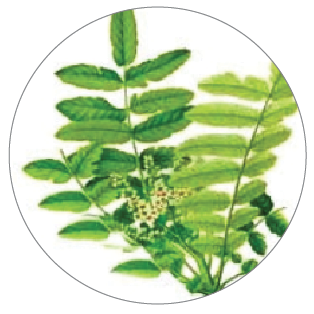 Our boswellia is a highly standardized extract, providing an optimal balance of active boswellic acids. Take 3 capsules twice daily, or as directed by your healthcare provider. For best results, take this product alongside Prevention Plus and Krill Oil Plus. 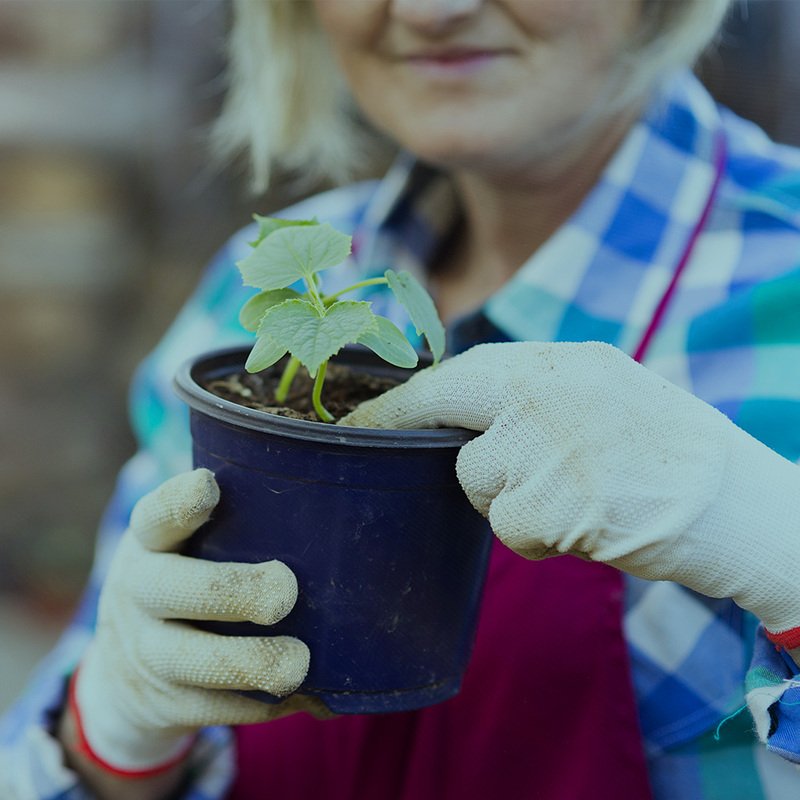 Each ingredient in Joint Care has been used traditionally for thousands of years and is backed by extensive scientific research as supporting joint health. Turmeric and boswellia have been used as herbal supplements for centuries for a wide range of purposes. They contain both aqueous (water) and lipid (fat) soluble components, which provide potent joint support and antioxidant properties. This makes them ideal for maintaining healthy joints within the body. Joint Care is a “double duty” supplement because it provides healthful support for brain and cardiovascular function. Numerous studies have shown that components of turmeric support healthy cognitive function. The antioxidant properties also help support a healthy cardiovascular vascular system. Similarly, boswellia also has been found to support optimal cognitive function associated with normal aging. 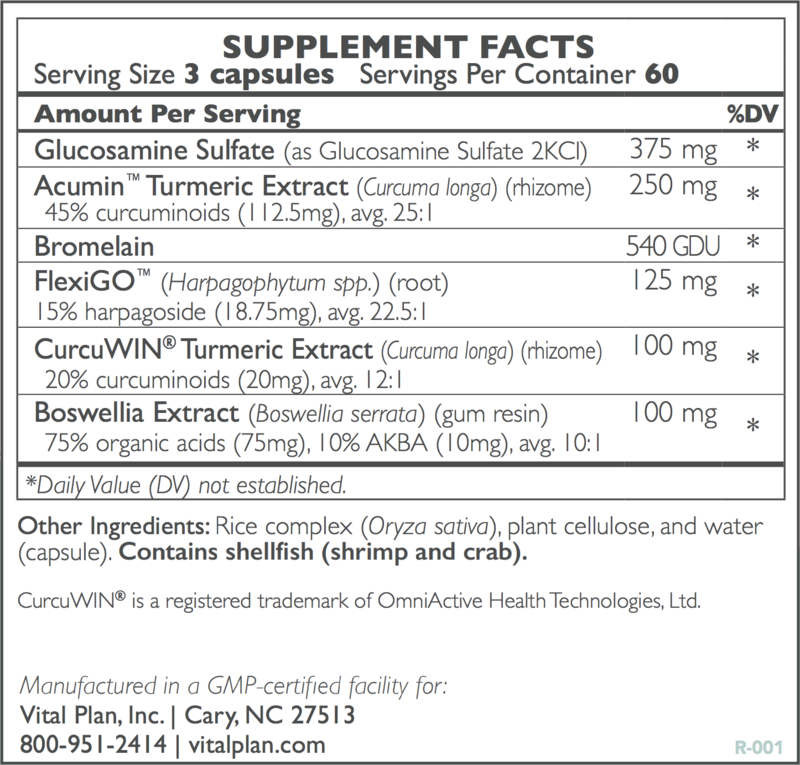 CurcuWIN® is a patented grade of turmeric extract, engineered for high bioavailability and utilization through the use of a proprietary delivery system to increase absorption of fat-soluble compounds and other poorly absorbed nutrients. Curcuminoids are the most active class of nutrients in turmeric and are a potent antioxidants that help maintain healthy joints. 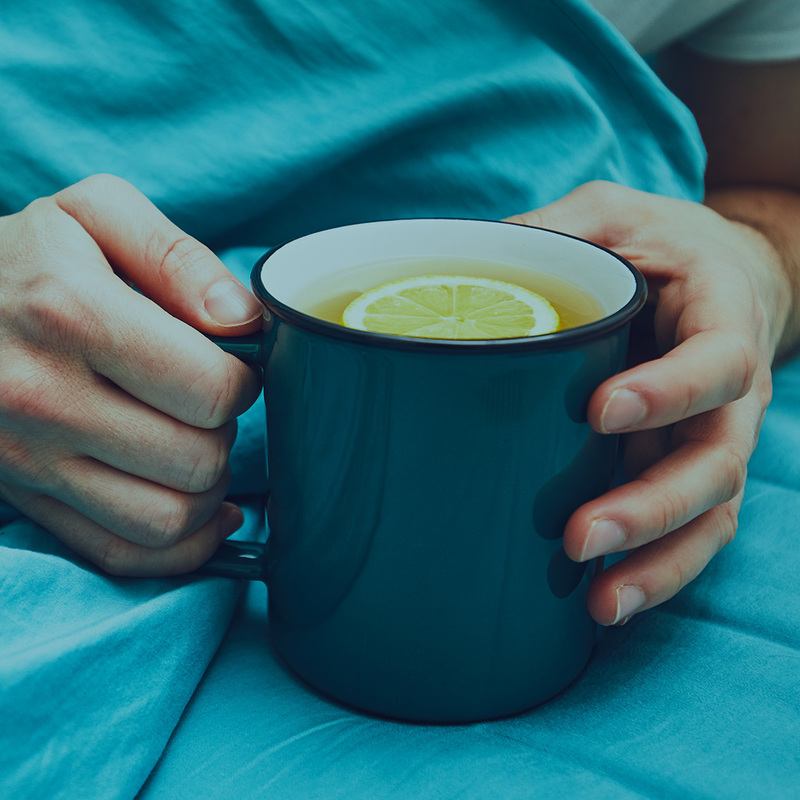 CurcuWIN delivers a natural profile of curcuminoids, including demethoxy curcumin and bis methoxy curcumin, that supports joint health and comfort, cognitive function, and memory. Acumin is a full-spectrum extract of turmeric, which means it retains all 200+ turmeric root phytochemicals and other natural components. That includes impressive turmerone oil, polysaccharides, turmeric protein (turmerin), and more. Acumin is highly bioavailable for easy absorption, and it works with CurcuWIN to deliver the maximum amount of curcuminoids to the bloodstream for robust support of cartilage and joints. Boswellia has been valued for centuries; it is often combined with turmeric for optimal benefit. 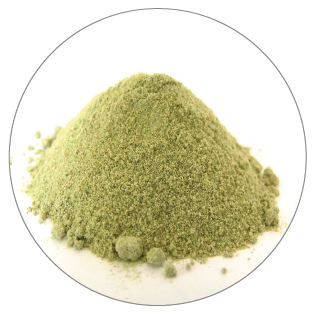 This particular extract of boswellia has undergone a proprietary extraction process for the optimization of the most beneficial boswellic acids. 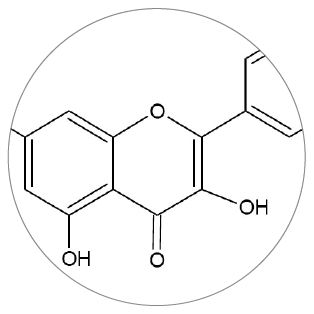 Glucosamine is an amino sugar derived from shellfish. This ingredient is known for supporting healthy joint structures and promoting joint flexibility. 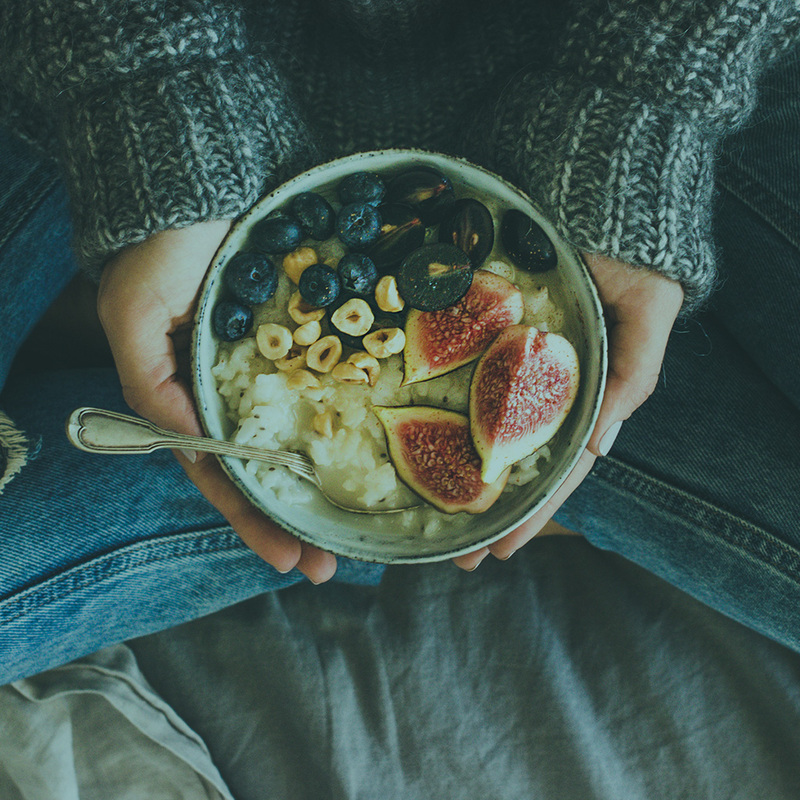 Bromelain supports the body’s efforts to recover after exercise. Sea cucumber contains a unique array of active compounds beneficial for supporting joint health, tissue, and mobility. 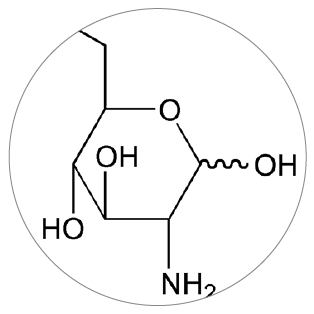 These compounds include triterpene glycosides, chondroitin sulfate, glycosaminoglycans, and mucopolysaccharides. Sea cucumber has been used in Asia to promote joint comfort and longevity for thousands of years. 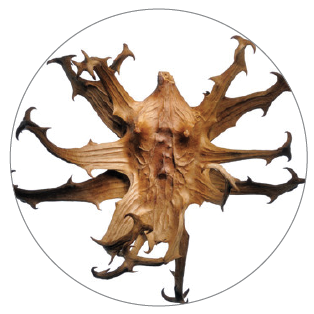 This clinically-studied form of devil’s claw (Harpagophytum procumbens/zeyheri) is a plant indigenous to South Africa that has been traditionally used as an herbal supplement for joint health. 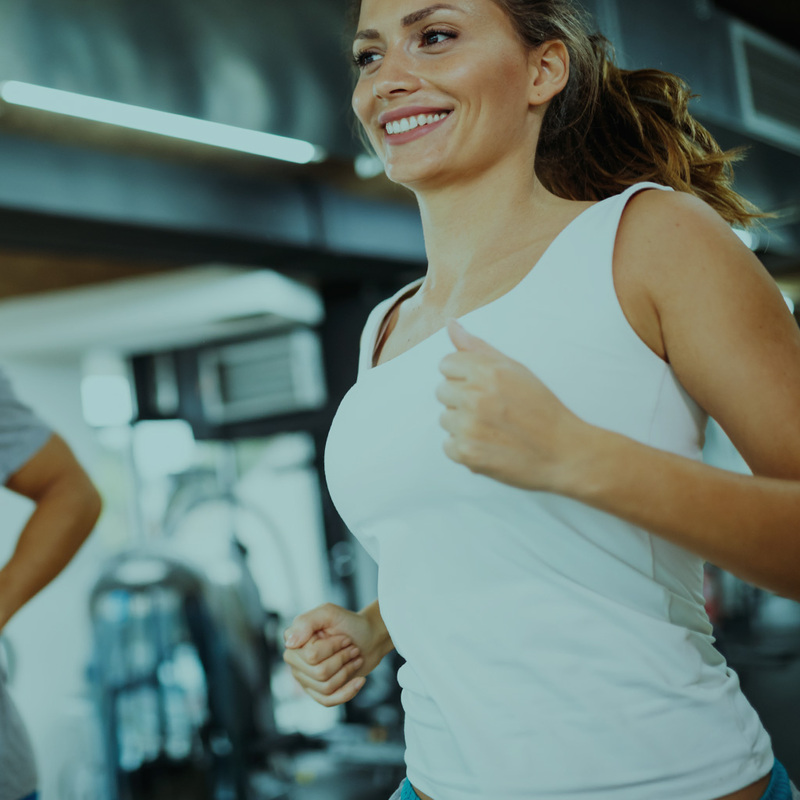 Our extract is standardized to 15% harpagoside, the most revered phytochemical in the plant for maintaining joint health, flexibility, and mobility. Shellfish Allergies: Glucosamine and sea cucumbers are shellfish or are obtained from shellfish sources. Along with all the other vital plan supplements I feel back to almost normal again and it has only been 5 months. No change for me after taking the product. I have replaced most of my over the counter supplements with vital plan products because I believe they are formulated to meet my needs better and the quality control is better. It just works. It has definitely helped my knees. I did not see any improvement in my Knee - yet. I am continuing to take the product.